"Thank God for my life, you can be who you wanna be with God. 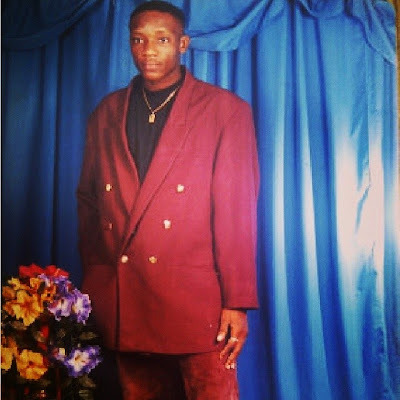 Good morning all have a good week hahahahahahah #fivestarmusic #fivestarmasion #kcelimpopomaster #fineface". 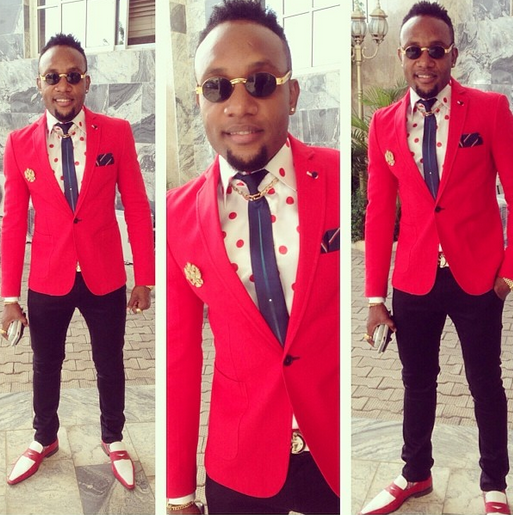 See a recent photos of Kcee wearing suits after the cut and compare.